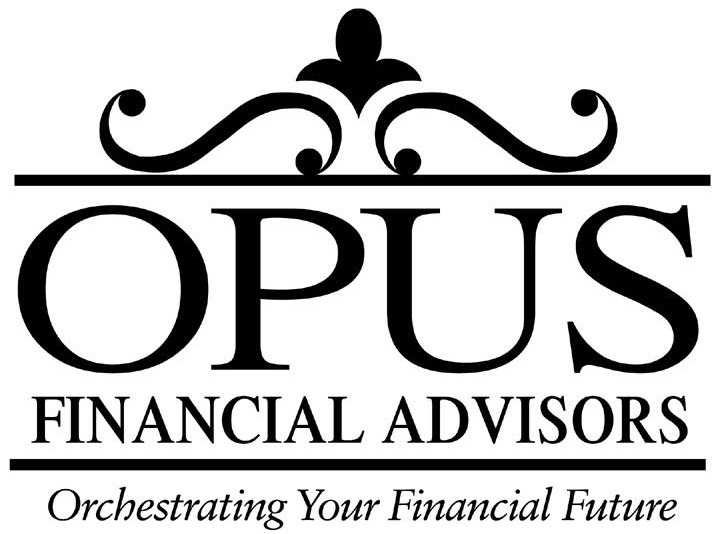 Opus Financial Advisors is a locally owned, family business. We easily identify with business owners and their desire to take care of their employees and their clients. You’ve worked hard to build your business—and we can help identify the impact of potential losses and management changes while developing business continuity succession plans. The advisors at Opus also help you determine the value of your business, the key risks associated with your business, and the steps you should take to mitigate those risks.